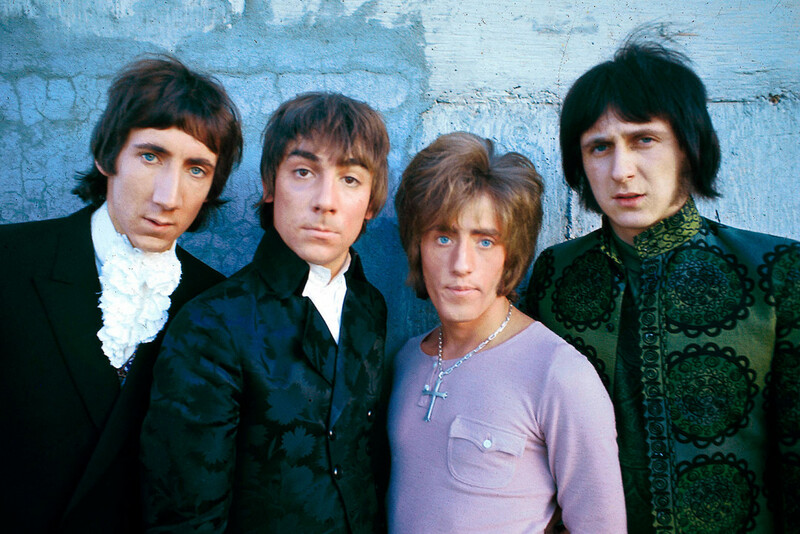 The Who are going to release a new live album. It's called Live at the Fillmore East 1968 and has a few unique recordings. the band covers Eddie Cochran's "C'mon Everybody" and Allen Toussaint's "Fortune Teller." Perhaps most interestingly, the release's second disc includes a massive 33 minute version of "My Generation." That's out April 20. See the track list below.